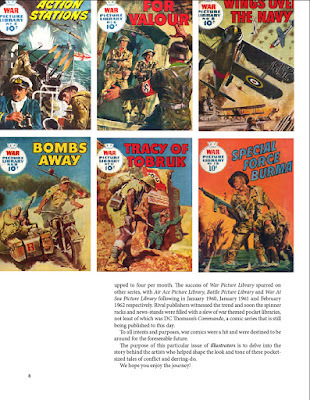 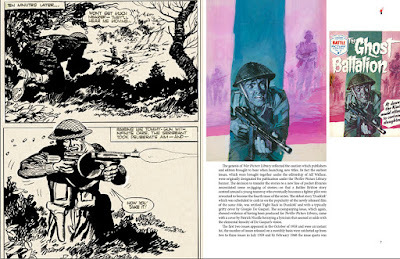 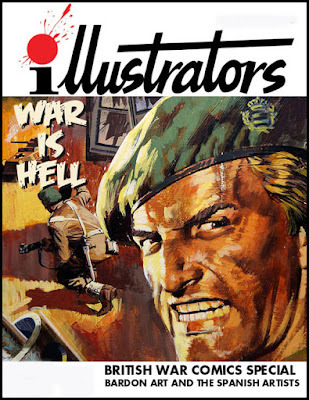 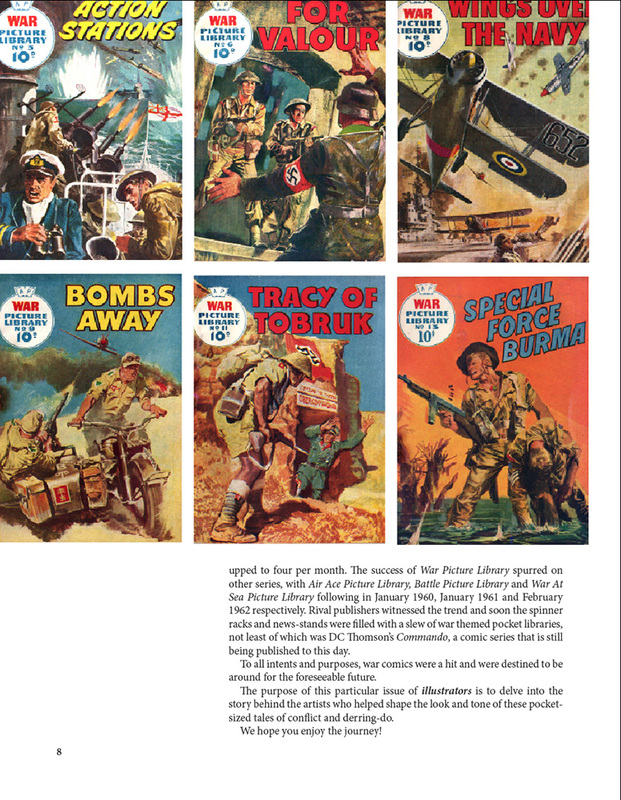 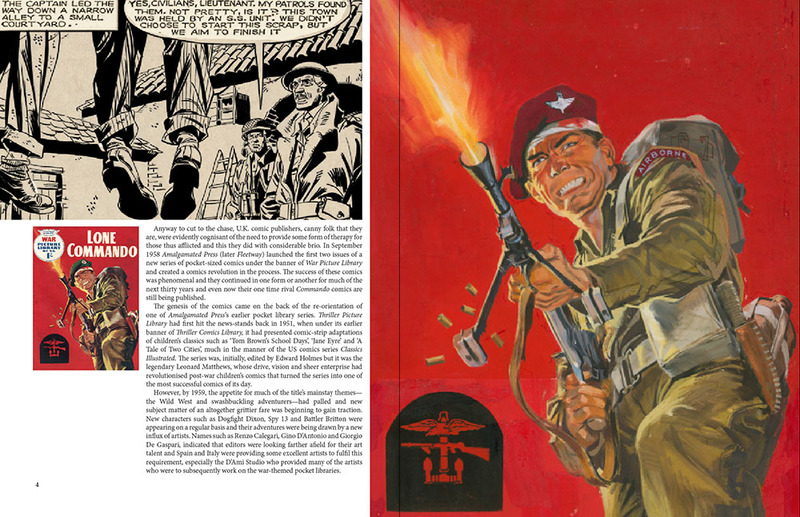 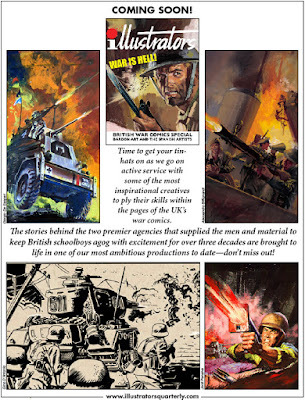 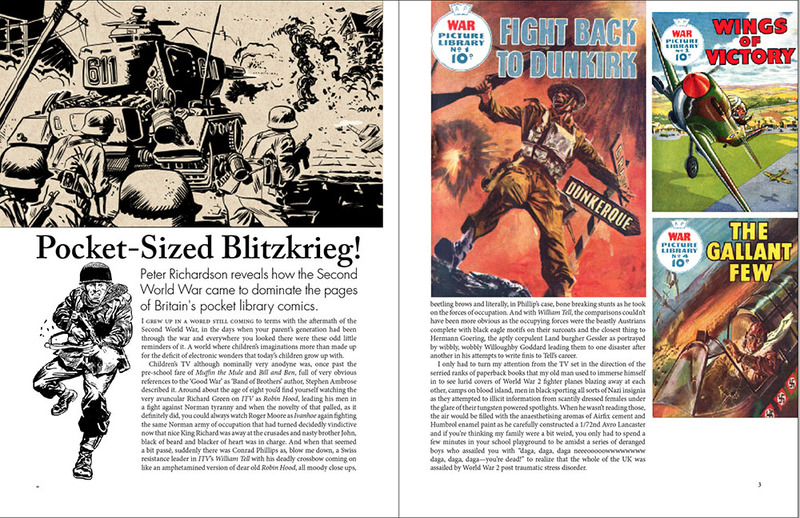 As the website say...Illustrators Special #2 War Is Hell, covering the history and artists of the two agencies Bardon (Spanish) and D'ami (Italian) which supplied Spanish and Italian artists to the publishers of British War Comics from the 1950s to the 1980s. 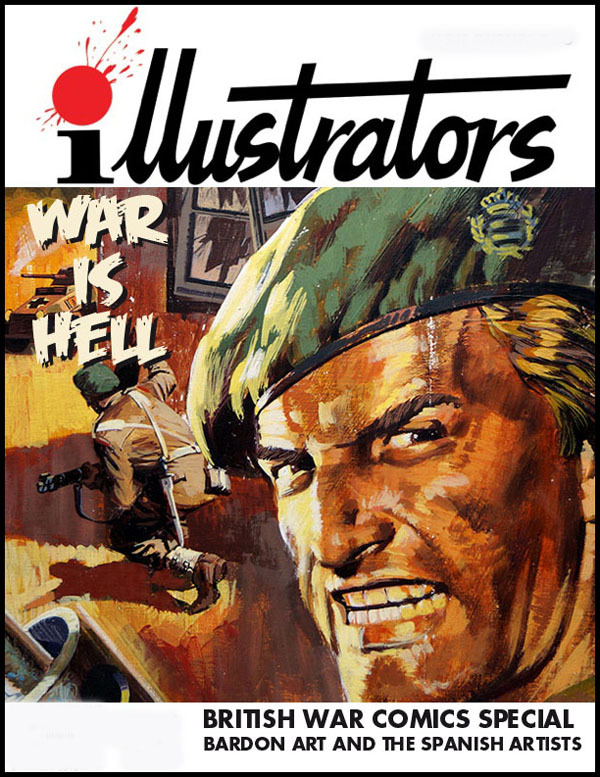 Artists featured include Biffignandi, Caroselli, De Gaspari, Dell'Orco, Penalva, D'Antonio, Macabich, Ortiz, Blasco, Lopez, Romero, Scott. 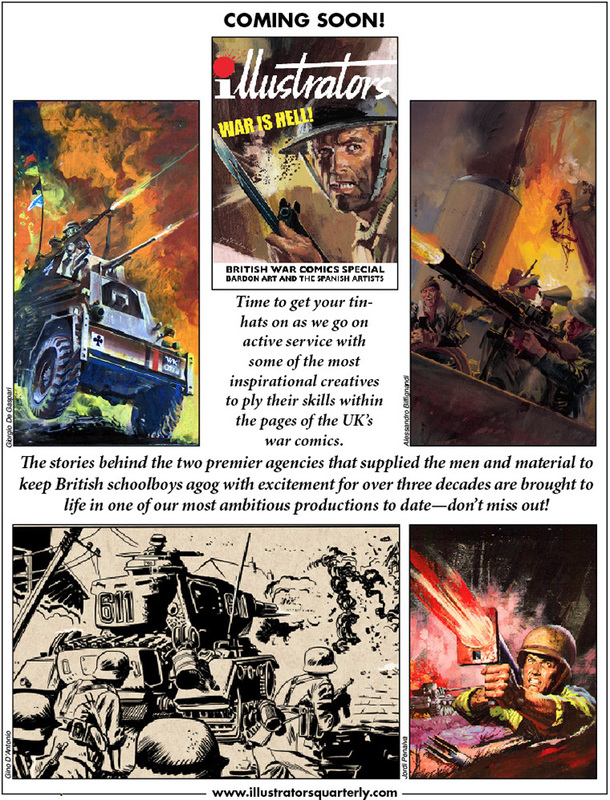 It's due out in November 2017, so watch this space!